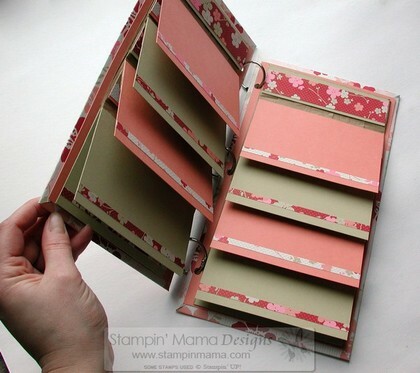 The Stampin' Mama Store: Paper Bag Books Trilogy Tutorial CD! * "Stampin' Mama Tutorial Program"
* "Stamp Class in your Inbox"
* "Paper Bag Books Trilogy Tutorial CD"
* "Winter Bright Project Extravaganza Tutorial CD"
* "Paper Bag Book Tutorial CD"
* "CD Tin Mini Album Kit"
* "Coaster Mini Books Trilogy To-Go Kit"
* "Birthday Cards Finished Stack"
* "Thank You Cards Finished Stack"
* "Finished Festive Holiday Blocks"
Paper Bag Books Trilogy Tutorial CD! Paper Bag Books are all the rage and can be incredibly creative and easy to make. The basic album is great, but if you want to go "outside the book," then all you need are some fresh ideas and inspiration. Paper Bag Book Trilogy Tutorial CD! 3 Book Tutorials in one CD! 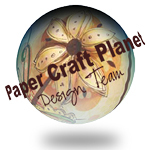 This tutorial CD gives you 3 incredible Paper Bag Book tutorials! They're FRESH, FUN and FANTASTIC! It's a Paper Bag Book TRILOGY! You've never seen anything like them before and you can create these books all on your own with ONE Tutorial CD! 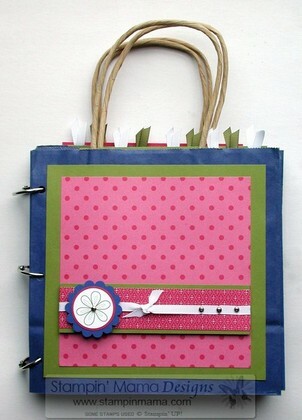 The Paper Bag Book Trilogy Tutorial CD is a great resource for three new paper bag book designs. 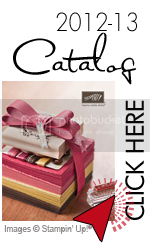 Whether you're a demonstrator and needing new ideas for classes or stamp camps, or a stamper/scrapbooker looking for new ideas to showcase your precious photos in, this Tutorial CD is a must have! Once you've made them once, you'll be making them over and over again! Start your own little library of these books and/or give them as gifts to your friends and family! It's an all inclusive course with every step of the project fully covered. $24.95 (WAS $34.95)"Paper Bag Book Trilogy Tutorial CD"
You can click on the "Add to Cart" button above to pay by Visa or MasterCard. If you'd like to purchase the Tutorial CD by PayPal, please email me at erikaerin2001@yahoo.com to request an invoice. If you live outside the US or Canada and would like to purchase the Tutorial CDs, please email me for a postage quote and an invoice. If you are hooked on Paper Bag Books and you don't yet have the first Paper Bag Book Tutorial CD that I created, you can still purchase this CD. 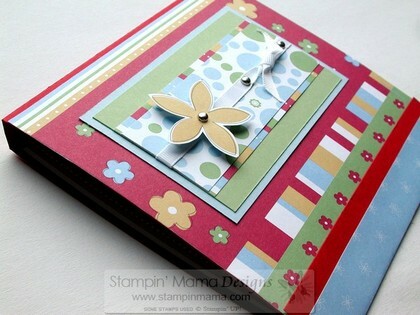 The Paper Bag Book CD has been VERY popular and is the best selling tutorial I've put out to date! The original Paper Bag Book Tutorial CD that I created features a basic album design, but goes beyond the basics to create an amazingly sturdy book design that you'll be hard pressed to find anywhere else.